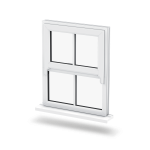 With a traditional appearance, possessing the classic look of the standard wooden box-sash window, you can preserve the authenticity of your property. 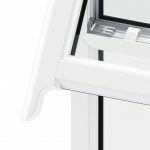 A fully integrated sash horn provides a continuation of the outer frame, providing a beautiful and classic appearance. 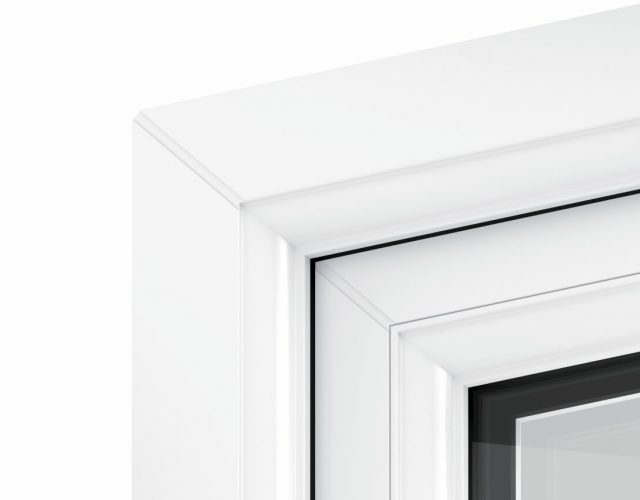 A Liniar sash horn window profile is 100% lead free and are also 100% recyclable, reducing your carbon footprint and making them extremely environmentally friendly. 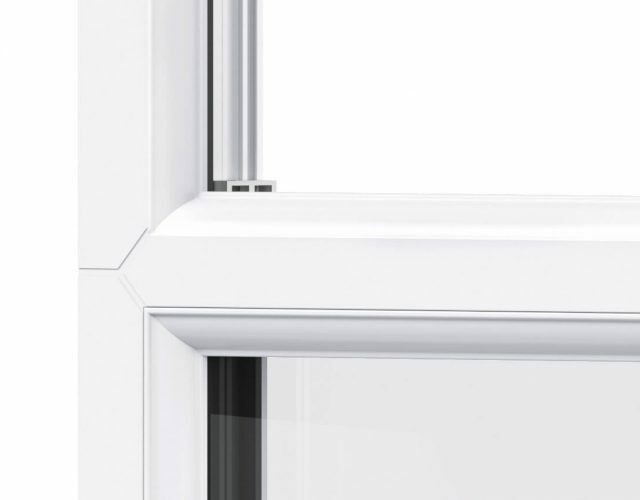 All Liniar windows are highly energy efficient 'A' rated windows as standard so you can reduce your costly heating bills, but also increase the value of your home. 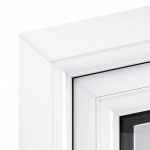 Sash horn windows from the Double Glazing Network feature specially machined sashes to enhance strength and provide an overall better quality finish. 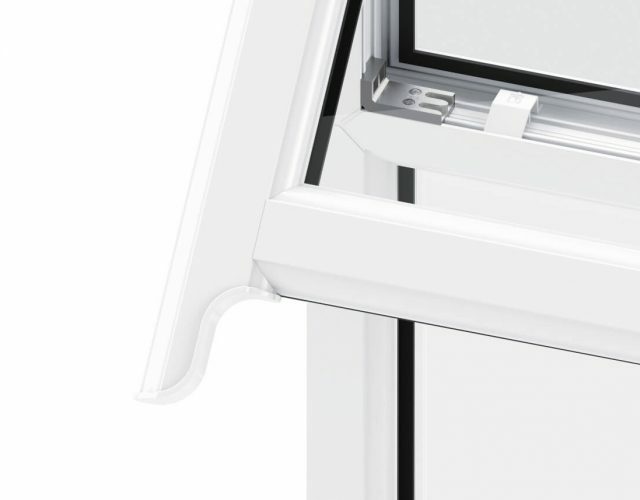 A continuous groove within the window allows for a high security Yale Shootbolt locking system. 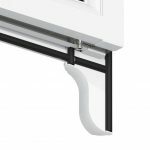 The Shootbolt locking provides incredible resistance to break-ins making them an ideal choice for window replacement. 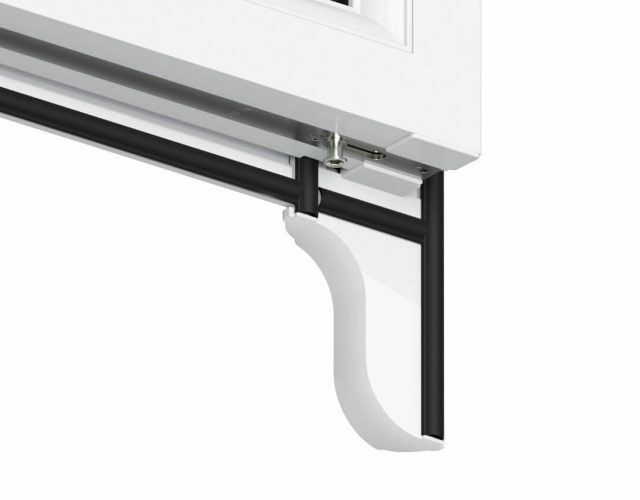 An uninterrupted gasket seal is placed around the sash perimeter with additional horn seals for enhanced weather resistance. 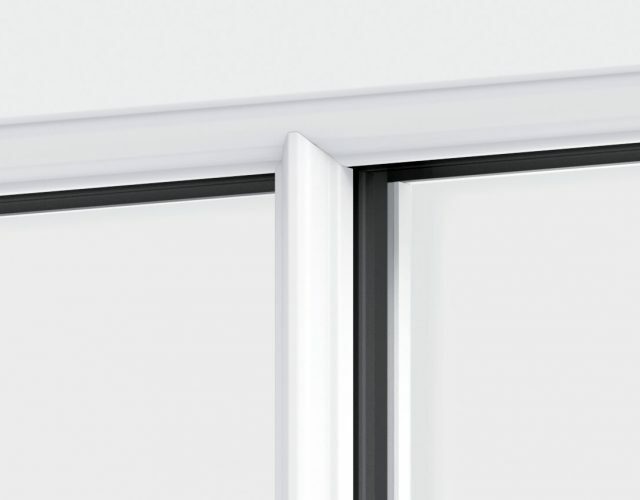 No matter the season, the Liniar sash horn window will keep your home weather tight. 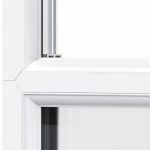 With a traditional look combined with modern materials, the Liniar sash horn window is superior in both form and functionality. Sash horns are a superb option for traditional homes that are looking to maintain the character of a property. In fact, sash horn windows would look great on any type of property! Traditional timber appearance, preserving the authenticity of your property. 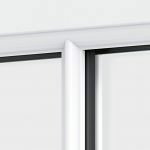 100% lead free and recyclable, reducing your carbon footprint and making these windows extremely environmentally friendly. 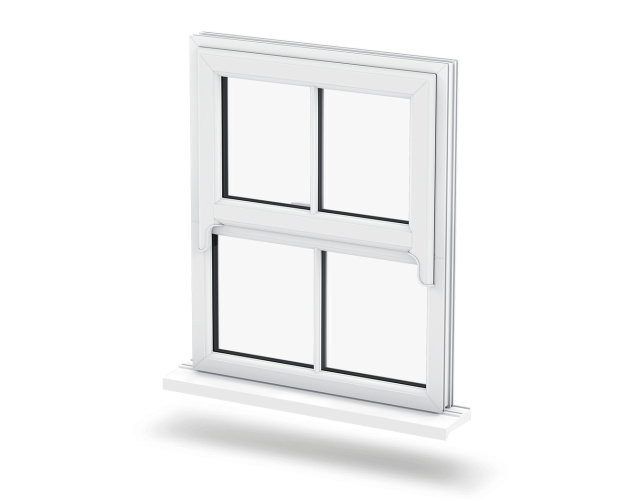 With enhanced strength, no matter the season, the Liniar sash horn window will keep your home weather tight.